This entry was posted in Deep-ish Thoughts, General and tagged catholic, fostering, J, motherhood, philomena by sarahunfiltered. Bookmark the permalink. Very beautiful post. I love reading your writing. I can so relate. Yes to this Sarah! I love that you have moved from shock and surprise, to acceptance to seeing the need to keep sight on Christ. Wonderfully written (and rings much closer to home than some of those posts, in my humble opinion). That’s a good summary. Thank you! This is so beautiful and honest. You said so many things I never want to admit to myself because of pride, but would be oh-so helpful to move beyond the emotions and just lean on the Lord. Sorry, I have been secretly lurking on your blog for some time now. I have greatly benefitted from all of your writing. Thank you for such honest and insightful writing; it has inspired me often and this particular blog (I can so relate) inspired me to finally express my appreciation. With prayers. Beautiful, Sarah, and striking because it’s so true…and universal, I think. 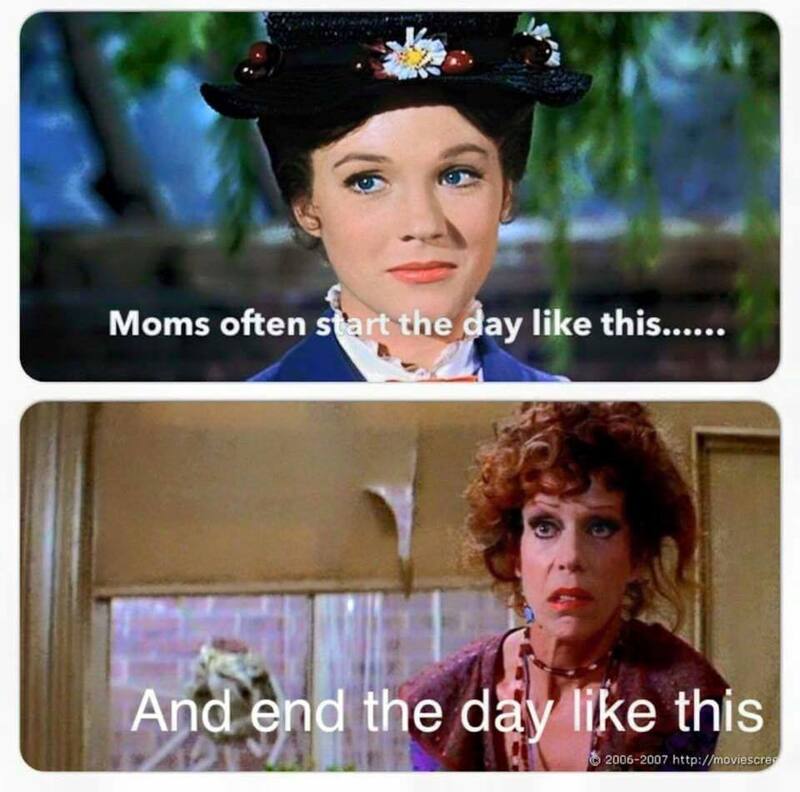 Many of my friends and I talk about being a bad mom in many of the same ways you list. It stuck me: you/we/someone could probably write a simple examination of conscience for mothers along these lines…and then go to confession weekly, if not daily. This mothering thing takes GRACE in abundance!! Thank you for the encouragement to ask for the grace to overcome these weaknesses. I’m sharing your link with my local moms’ group.